Sony planned to launch its newest as well as first Blu-Ray laptop this summer ‘Sony VAIO AR’. The laptop available in two models: Premium & Standard editions. 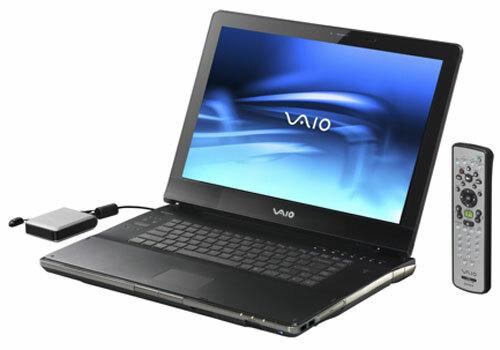 OK, Lets take a look at the Premium VAIO AR, the laptop features Intel Centrino Duo mobile technology Blu-Ray, 17-inch WUXGA widescreen (support up to 1920 x 1200 resolutions), HDMI port, and high-definition video editing. The pricing is still unclear.